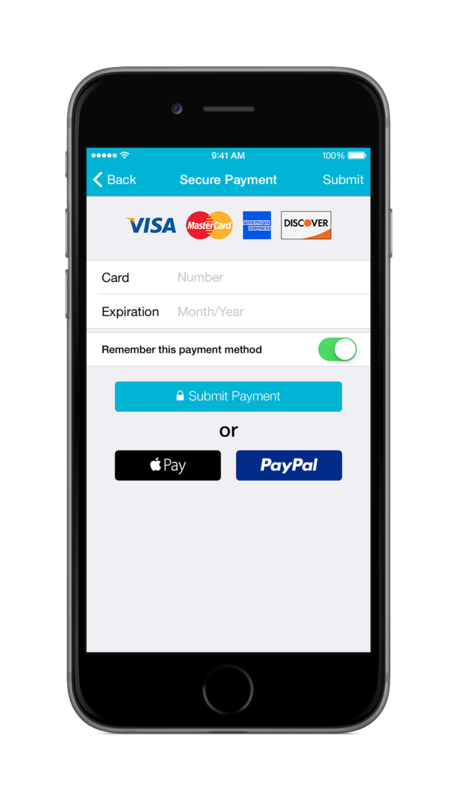 The FreePrints mobile app from PhotoAffections now supports Apple Pay(TM) and is available for download at the App Store. Designed to work seamlessly with iOS 8, the newly updated FreePrints app also takes advantage of the enhanced camera features in the new iPhone 6, iPhone 6 Plus and iPad Air 2. The only free photo print mobile app service available, FreePrints gives users up to 1,000 free 4x6 photo prints per year (up to 85 unique prints per month). In addition to iOS devices, FreePrints is also available for Android and Windows Phone mobile devices, as well as Windows 8 desktops, notebooks and tablets. The integration with Apple Pay makes it even easier to order prints directly from an iPhone 6, iPhone 6 Plus, iPad Air 2 and iPad mini 3 ... Using Apple Pay, FreePrints customers can complete an order by simply using TouchID on their device. With FreePrints, users can crop and resize photos right in the app, making it fast and easy to get the perfect print. Just tap to select any picture from the mobile phone gallery - as well as from Facebook, Instagram, Flickr, Picasa and more - to order and receive free professionally printed 4x6 photos that are delivered within a few days. Users can also order other print sizes - from 5x5 (ideal for Instagram pictures) to 20x30 - all printed exclusively on Kodak or Fujifilm paper for very competitive prices. Customers pay a minimal shipping and handling fee for all prints, starting as low as $1.99 and never more than $9.99, no matter how many prints are ordered. All uploaded photos are also automatically saved to PhotoAffections, a leading online provider of personalized photo birth announcements, invitations, photo holiday cards, wall decor and more. Having the photos automatically saved to the PhotoAffections website makes it easy for users to order photo cards or gifts, including custom photo smartphone cases and canvas prints, without having to upload their photos again. Pricing and Availability: FreePrints 2.1.0 is Free and available worldwide exclusively through the App Store in the Photo & Video category. It is also available on Google Play and Windows Phone Store. Or visit PhotoAffections online and immediately begin ordering free prints. Calabasas, California - Founded in 1997 as a professional photo lab, PhotoAffections went online in 2004, became exclusively e-commerce in 2007, and has grown steadily ever since into a top-rated destination for photo cards and wall art. PhotoAffections is proud to deliver creative and unique designer birth announcements, holiday photo cards, party invitations, wedding announcements and more, as well as canvas prints and other products. At PhotoAffections we take great pride in providing high-quality photo cards and photo products printed at costs that let us pass on to customers equally great savings! All Material and Software (C) Copyright 2014 PhotoAffections. All Rights Reserved. Apple, the Apple logo, iPhone, iPod and iPad are registered trademarks of Apple Inc. in the U.S. and/or other countries. Other trademarks and registered trademarks may be the property of their respective owners.